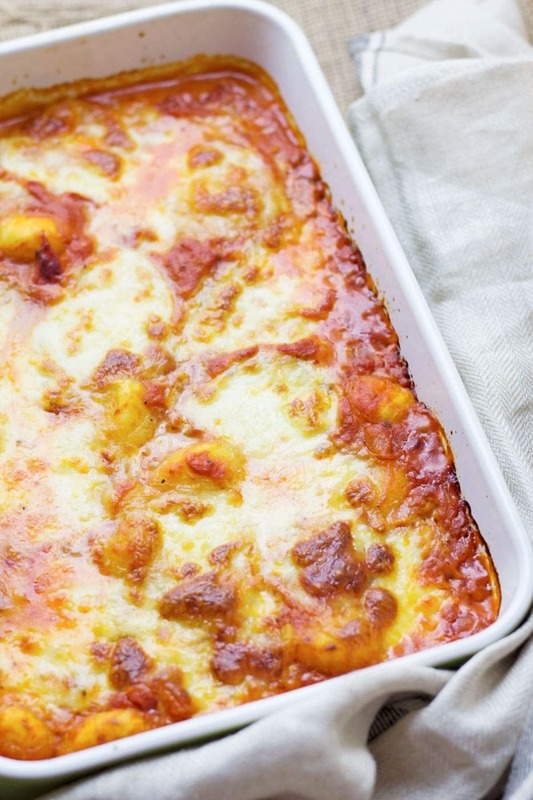 This cheese and tomato baked gnocchi is the perfect comfort dinner! Serve up a bowlful when you need a pick-me-up and you’ll feel better in no time. There’s something undeniably comforting about gnocchi. I mean they’re little nuggets of potato which basically feel like tasty pillows in your mouth (does that sound remotely appealing?!). But seriously I think it’s probably scientific fact that they require just the amount of chewing that’s designed to make you feel better inside. Not soft enough to be baby food mush type thing, not hard enough to require any effort at all. Right, so now we’ve established that, let’s just go way off topic for a sec and talk about possibly the most exciting thing that’s ever happened to me……WE GOT A CAT. Guys, I’ve been dreaming of this moment my entire adult life. Will and I are both complete cat lovers. If you’re a dog person, that’s ok, just skip this paragraph and we’ll pretend that your inexplicable preference for dogs never happened. So our cat is called Bernie and he’s black and white and tiny and beautiful and oh my god I love him so much. If you follow me on Instagram (which you totes should, go do that here, I’ll wait) then you will have seen plenty of instastories about my new buddy. I’m sure there will be many many many many more to come (sorry). So back on the gnocchi. This recipe starts off with a wonderful selection of fresh herbs cooked in some EVOO to infuse the oil before we even start anything else. 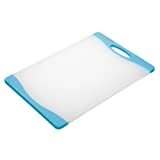 I’ve listed the ones we use but feel free to go crazy, add whatever you fancy, make it your own! After that it’s just a classic mix of Italian staples including tomatoes, garlic, onion and a little cream. Mix it all with freshly cooked gnocchi, top with mozzarella and bake until it’s brown and crispy. I challenge you to find something more comforting than this…. 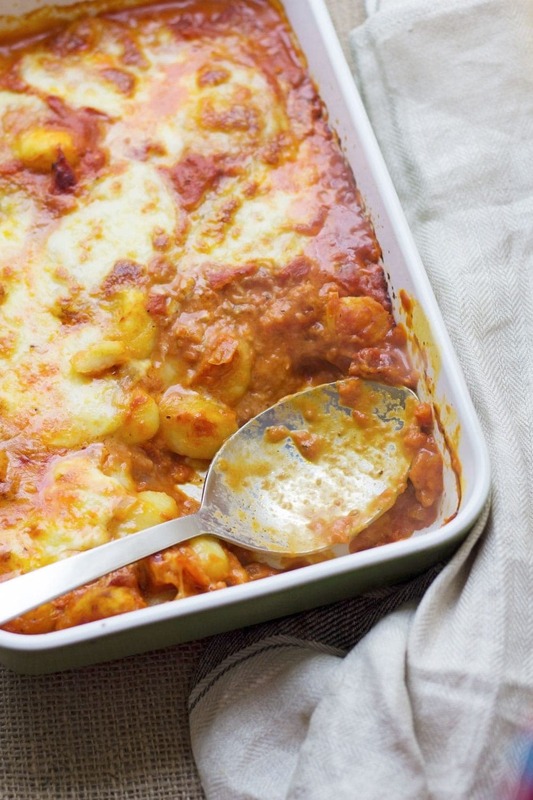 WONDERING WHAT TO DO WITH THE LEFTOVER INGREDIENTS ONCE YOU’VE MADE THIS CHEESE AND TOMATO BAKED GNOCCHI? Keep scrolling for the full recipe! 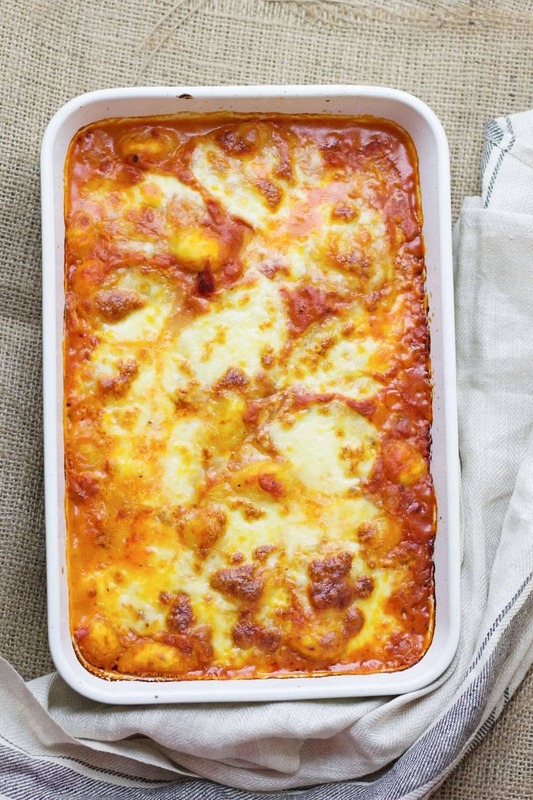 This cheese and tomato baked gnocchi is the perfect comfort dinner! Serve up a bowlful when you need a pick-me-up and you'll feel better in no time. Put the oil in a large pan or casserole pot with the thyme, parsley, basil, and oregano. This will infuse the oil with the flavour of the herbs. Cook on a low heat until the herbs begin to crisp up, about 5 mins. remove the herbs and discard, leaving the herb infused oil in the pan. Add the onion and garlic and cook gently until transparent, 5-7 mins. Add the tomatoes. 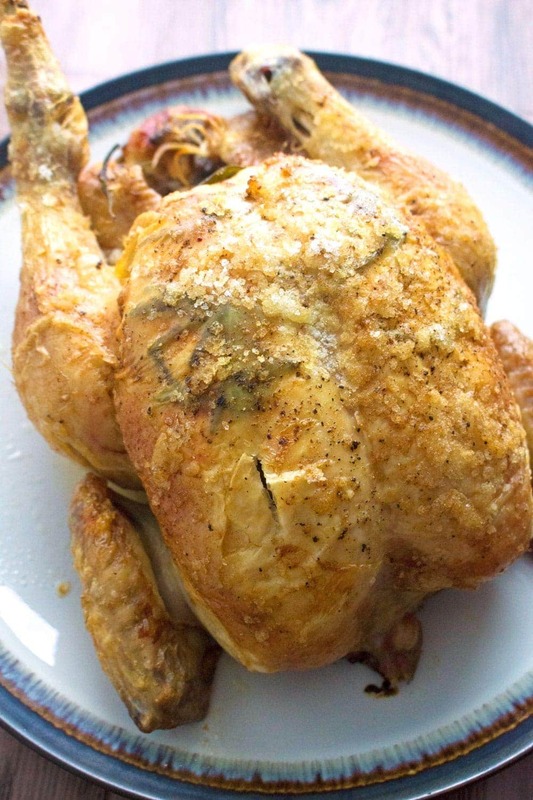 season well with salt and pepper and red pepper flakes. Bring to a boil, then reduce to a simmer and cook until very thick, about 30-40 mins. 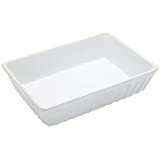 Preheat the oven to 200°C. When the sauce is thickened, stir in the cream. Add the gnocchi. 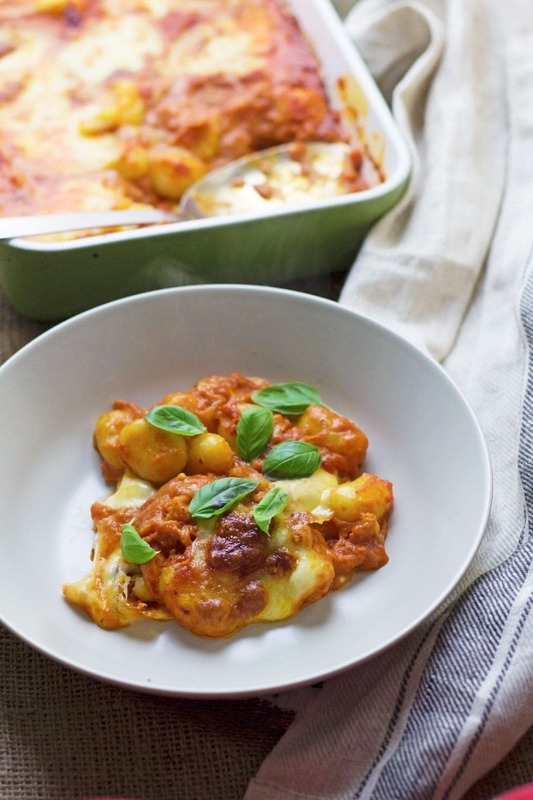 Transfer the gnocchi and sauce to an oven proof dish and top with the sliced mozzarella. 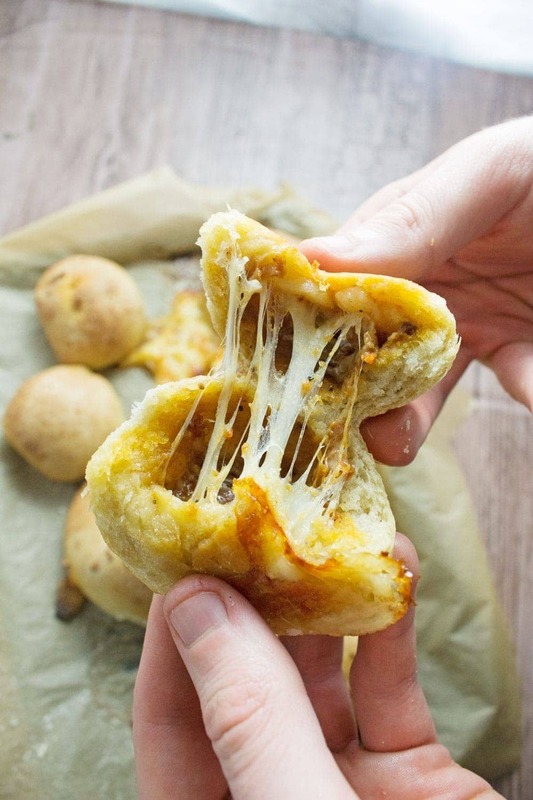 Put in the oven until the cheese is melted and browned. I make this too. I love a gnocchi bake. I’ve made a few and they are always good. The perfect comfort food. Sharing this! I love this idea. 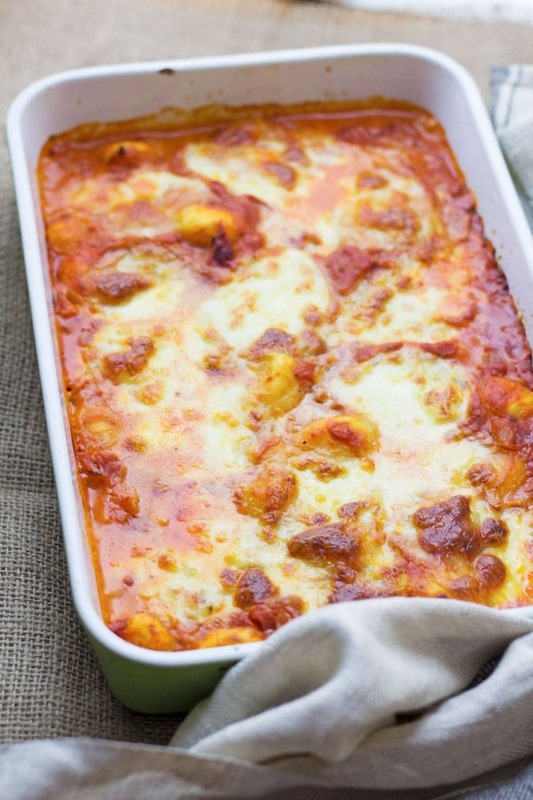 I admit I never thought of doing gnocchi baked!!! This looks so yummy!! My family would love it!!! 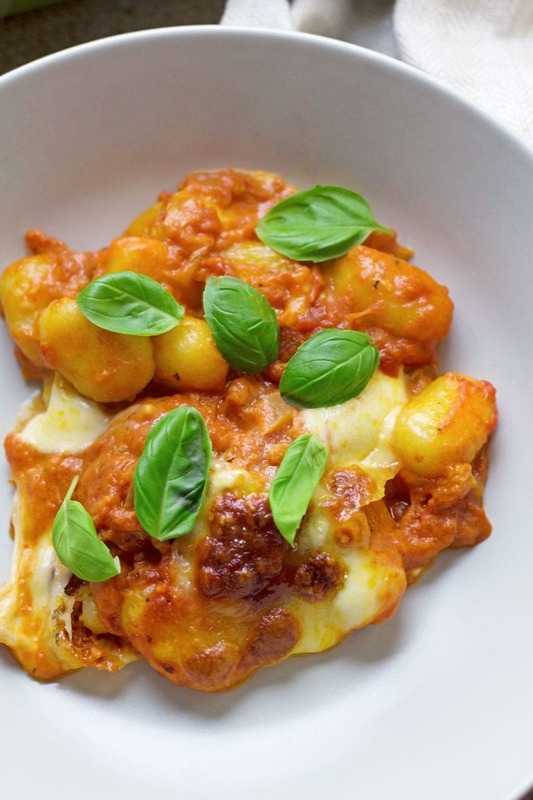 This looks so good, my husband loves gnocchi and he would be a happy camper when I’ll prepare this one tonight. Thanks for sharing.